With quick retrieval and nationwide service, why not donate your houseboat today? You will be providing for you with tax deductions. Having trouble trying to donate your houseboat because those other charities don't accept your generosity? Well we are one of the few charities that will gladly take your donation and will put it to use for those who need it. 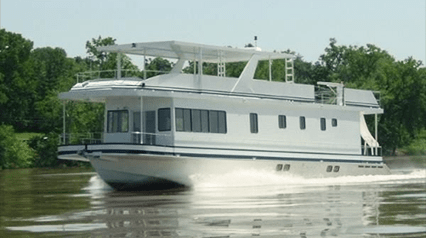 Have no trailer for your houseboat? No worries, we have you covered. We offer nationwide free pick up within a week so there is no hassle for you, our generous donor. Not to mention you will also be receiving tax deductions for donating, which help you out in the long run! So donate today by calling (888)-888-7187, or speak online to a representative.